Congratulations to Hyung-Jin! 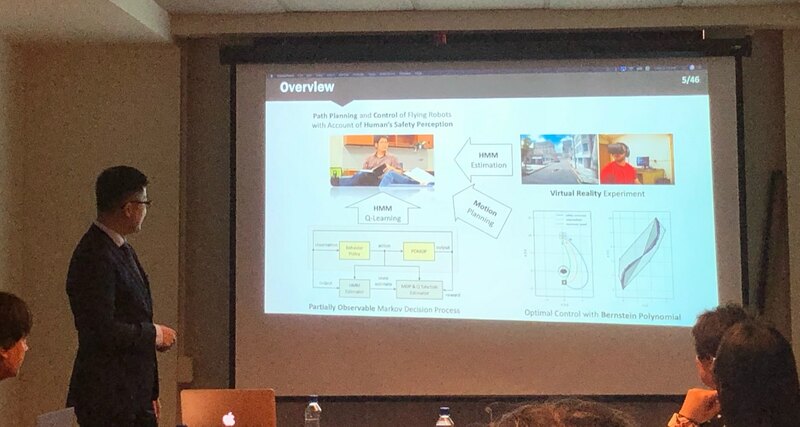 He defended his thesis “Path Planning and Control of Flying Robots with Account of Human’s Safety Perception” successfully! He will join MIT Media Lab as a post-doc researcher.